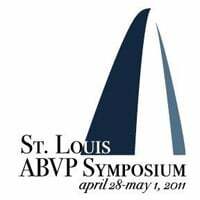 Beginning with the 2013 Symposium, ABVP’s Symposiums are RACE-approved. 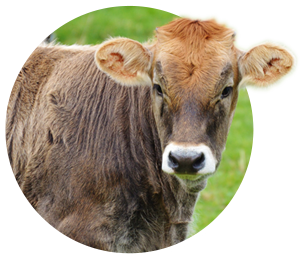 If you lose your CE certificate and need a replacement from 2013 forward, you must contact the ABVP office for a personalized certificate. 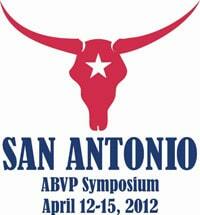 You can reach us by e-mail at abvp@navc.com. CE certificates from 2006 – 2012 can be found beneath the logo for that year. 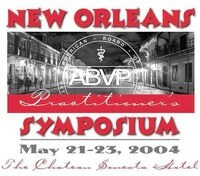 For a complete listing of Symposium topics from 2000-2005, please click here.